What’s the difference in the pronunciation? 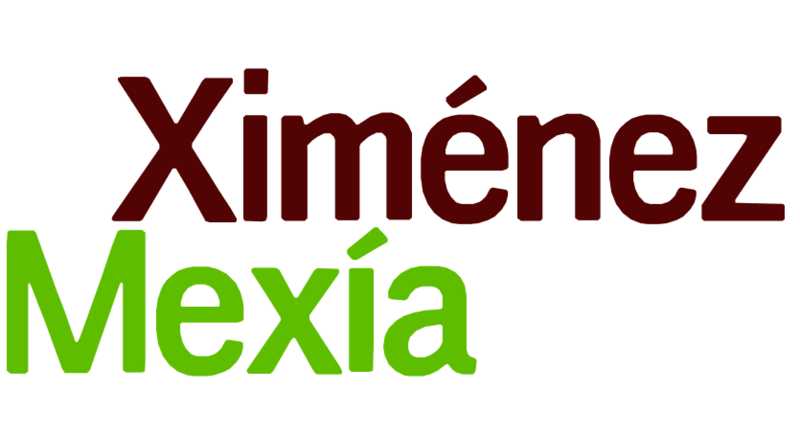 When referring to the phonetics of Spanish, we, Spanish mother-tongue speakers, feel proud to encourage people to learn Spanish insisting “how easy” it is once you know the phonetics of the Spanish alphabet; the puzzle about pronouncing properly is then completely solved. Is it true? Nearly, nearly. Let’s say there are a few minor exceptions. 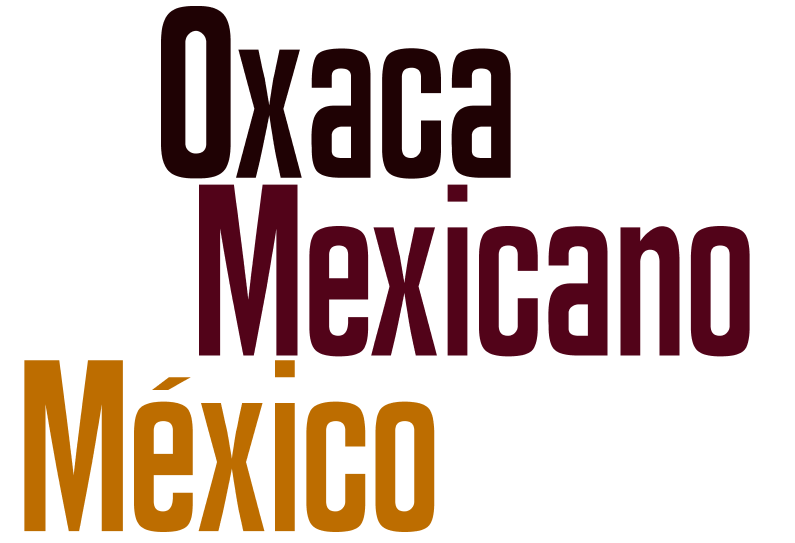 in addition, the ‘j’ sound is applicable to some names and words which use the archaic sound of the letter x, for example: México and Oxaca. The correct pronunciation for these words is with the sound ‘j’, ([méjiko], [oajáka]. Fortunately, there are not many words with this variable. As with the rolling of the ‘r’ sounds, the sound of the letter ‘j’ is one that requires some work in order to get its pronunciation right. Similarly with the ‘r’ sounds, the ‘j’ sound is one, which poses some challenge to toddlers and children when learning their mother tongue language and as for adults learning as a second language. Again, I would suggest that the way to improve and master the pronunciation of the ‘j’ sound is to practice. Doing tongue twisters (in Spanish: “trabalenguas”) is one of the best tools for doing this. Here is one of my own. Why not give it a go? 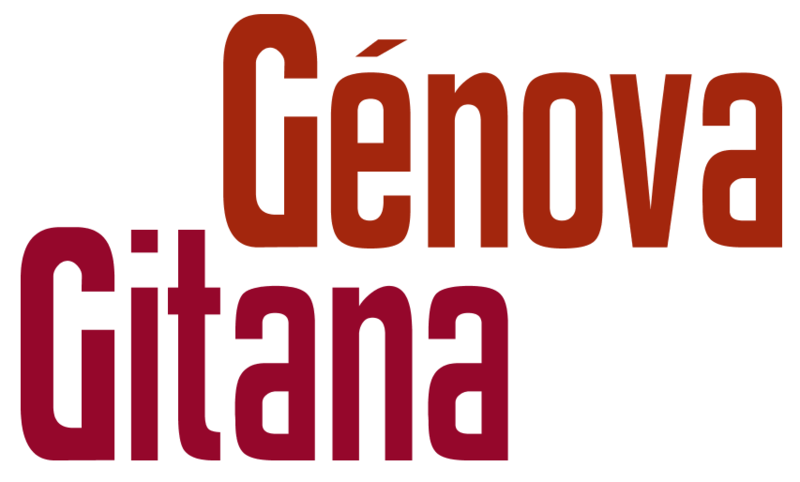 en Génova, a un gitano mexicano. Try repeating it until you have mastered the sound. The pronunciation discussed earlier is prevalent in the centre, east and north of Spain and in wider regions of Latin America. 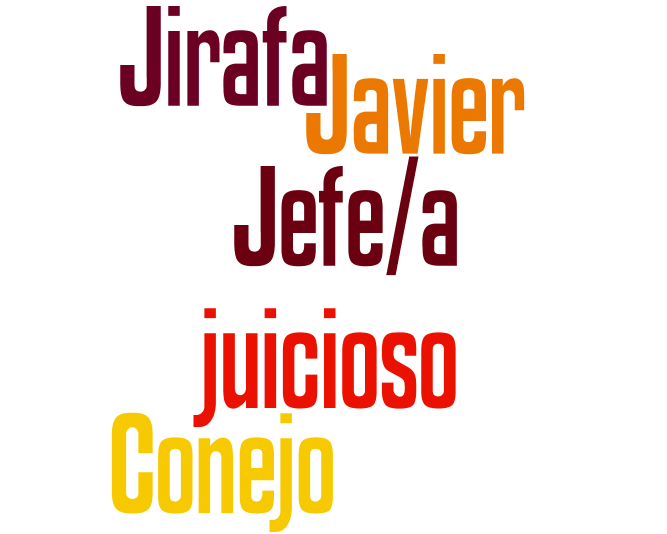 There are however some variables in the pronunciation of the letter ‘j’, for example in the south of Spain, Canary Islands and some Caribbean Spanish speaking countries, where there is a tendency to aspiración the ‘j’ sound [naranha, hamón, muher] instead of naranja, jamón o mujer.